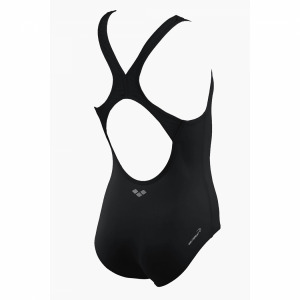 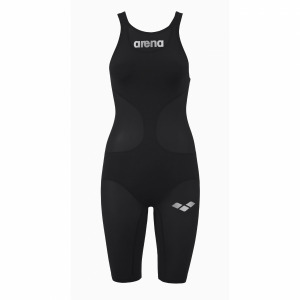 The red wine Arena ‘Solid Tech’ is a high leg swimsuit with soft with easy-dry properties. 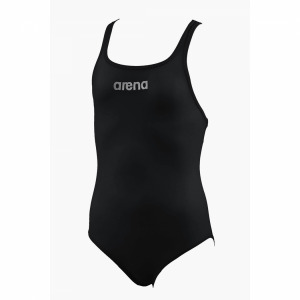 The Arena’s Max Life material technology is chlorine and sunlight resistant and made to last. This makes it perfect for regular swim training and / or racing.